Western Wisconsin Health Foundation has been awarded a $4,000 grant from the Westfield Insurance Foundation to support mental health awareness and suicide prevention. Through Westfield Insurance Foundation’s Legacy of Caring program, the grant will help Western Wisconsin Health (WW Health) to work with school districts in St. Croix and Pierce County. The grant was secured in partnership with Westfield Insurance’s independent agency Kraus-Anderson Insurance. With original funding from the Cheese Grater-Danbana Dash, Western Wisconsin Health worked with school counseling staff in early 2018 to initiate a Teen Resilience program at Baldwin-Woodville High School. The Cheese Grater-Danbana Dash is an annual fundraising event run by families who have lost children to suicide. In addition, WW Health was recently awarded funds from the Wisconsin Medical Society to continue the program this fall in the Baldwin-Woodville School District. WW Health is one of 95 non-profits to receive a Legacy of Caring grant in 2018. In total, this program has helped distribute $1.8 million across 19 states. Located in Baldwin, Wis., WW Health offers comprehensive health and wellness services, including preventive care, behavioral health, primary care, emergency care, advanced surgical procedures, integrative health, orthopedic services, rehabilitation services, women’s health, and a fitness center and therapeutic pool. The behavioral health team consists of four psychiatric professionals, two psychologists, and six behavioral health counselors. The behavioral health team provides child, adolescent, individual, family, couples, and marital therapy services. The next adult Intro to Resilience Training begins August 21. To register, visit https://www.wwhealth.org/event/introduction-resilience-training-august-2018/. 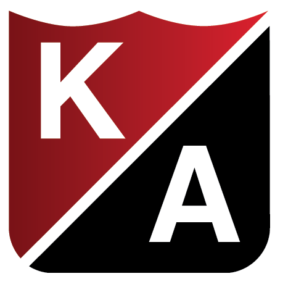 Based in Burnsville, Minn., Kraus-Anderson Insurance (www.kainsurance.com) is an independent agency providing a spectrum of effective risk management tools for businesses and individuals, including business and personal lines, alternative risk financing, worker’s compensation management, HR/benefits, safety/loss control and surety bonding. With annual sales of more than $100 million. 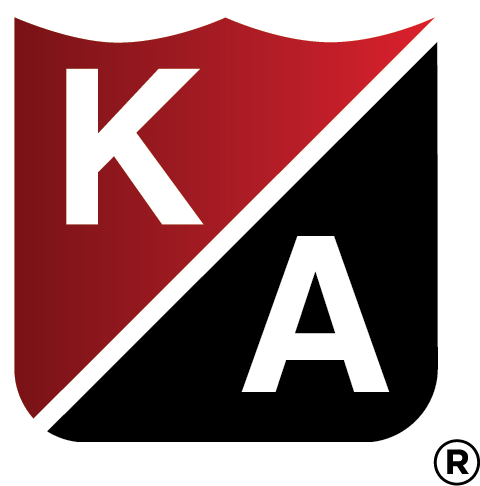 KA Insurance, an Affirmative Action, Equal Employment Opportunity Employer, is part of the Minneapolis-based Kraus-Anderson family of operations, including integrated construction management, real estate development, insurance and mortgage operations; with regional offices in Madison, Wis., Bismarck, N.D., and Duluth, Bemidji and Rochester Minn.
Westfield Insurance Foundation was established in 2005 as an independent private foundation endowed by Westfield Insurance. The foundation exists as a dedicated community and industry partner that donates $3 million annually to a variety of charities. For 168 years, Westfield Insurance has provided commercial insurance, personal insurance and surety services. Headquartered in Westfield Center, Ohio, Westfield Insurance (www.westfield-bank.com) is one of the nation’s 50 largest property and casualty insurance groups. Westfield Insurance Foundation and Kraus-Anderson Insurance presented a check to the Western Wisconsin Health Foundation to support mental health awareness and suicide prevention in area schools.